Find the balance you need to succeed. 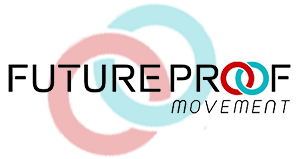 Future Proof Movement is a unique training center where fitness professionals, massage therapists, biofeedback specialists, and physiotherapists work together to get you the results you need. 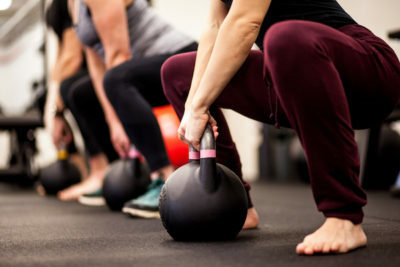 We will create you a safer, more effective fitness program that helps you overcome pain or injury. At FPM our goal is to help you achieve your greatness and future proof your life. We integrate personal training with massage therapy, biofeedback training, and chiropractic care, because you will see faster results that get you out of pain and back to feeling like you are unstoppable. At FPM we transform lives through training. You only pay for the time you spend with your trainer or therapists, and there are no start-up fees or hidden costs. 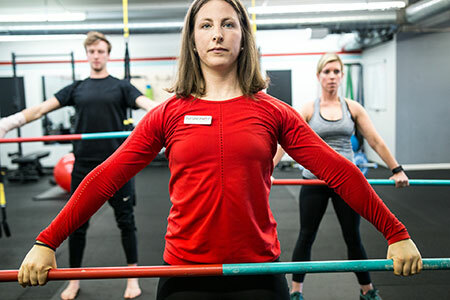 We have created a fitness center in Boulder that is designed for you to get treatment from our physiotherapist, have a custom workout with our personal trainers, and get a therapeutic massage from one of our manual therapists. 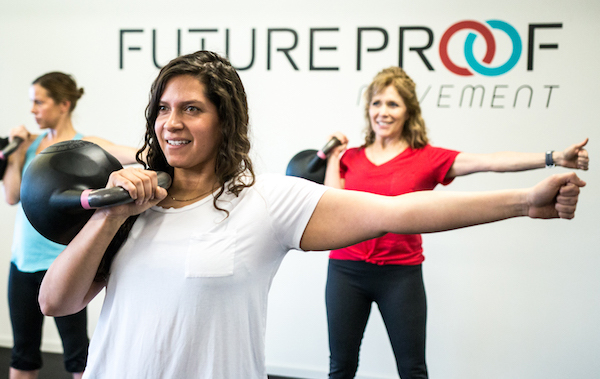 We are integration experts, and you will love how your body feels when you train at FPM. Let us take the uncertainty out of your training, and help you get on the right track to achieving your fitness goals. Book a free assessment with us to determine which exercises are currently best for your body and what phase of training to begin your program. When you train at Future Proof Movement you get a team that is dedicated to your success. Are you ready to transform your life through training?